Located in Beautiful Leavenworth Washington! We offer a variety of services to fulfill your dental needs. You Don’t Have To Wait For A Beautiful Smile!! 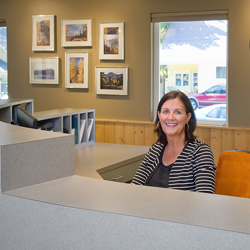 Our team takes pride in working together to sure each patient receives the highest level of dental care. Same day crowns with no return visits! Keep your children's teeth healthy! 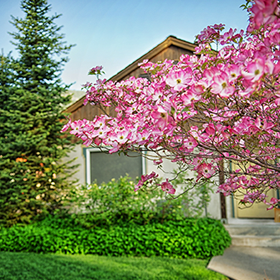 We offer a full range of treatment options. 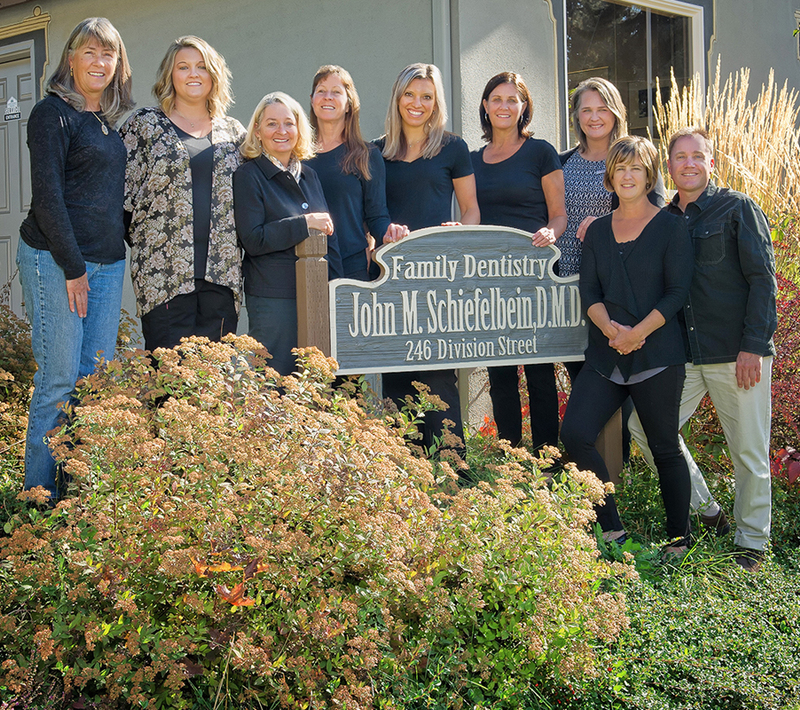 Dr. Schiefelbein and his team want you and your family to enjoy every visit to our office. Your comfort and health are our highest priorities. 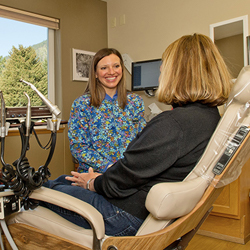 At John M. Schiefelbein’s dental office, we use the most advanced technologies and methods while taking the time to get to know each of our patients and creating a relationship built on trust and integrity. 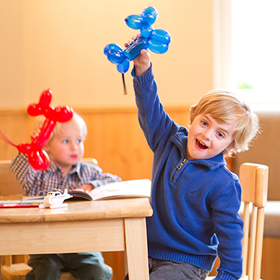 We offer services for the entire family and look forward to meeting you.